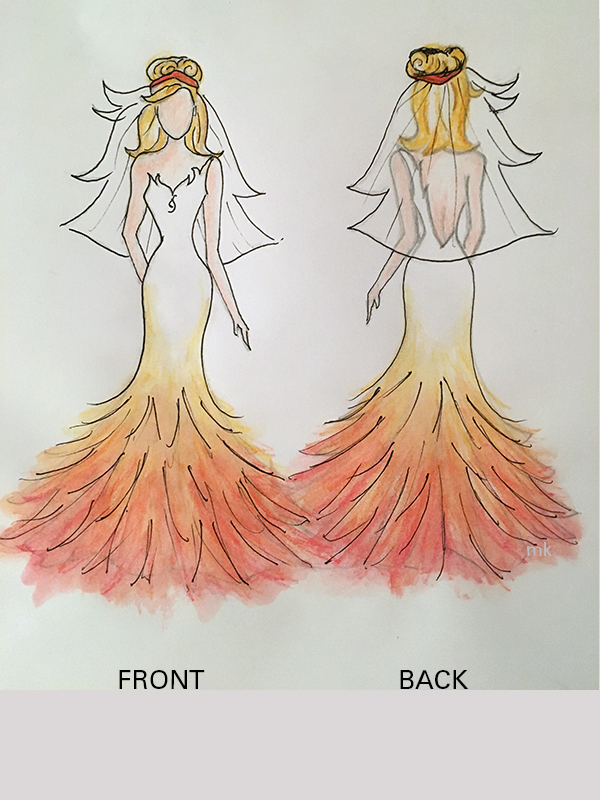 Thank you to all our creative entrants! 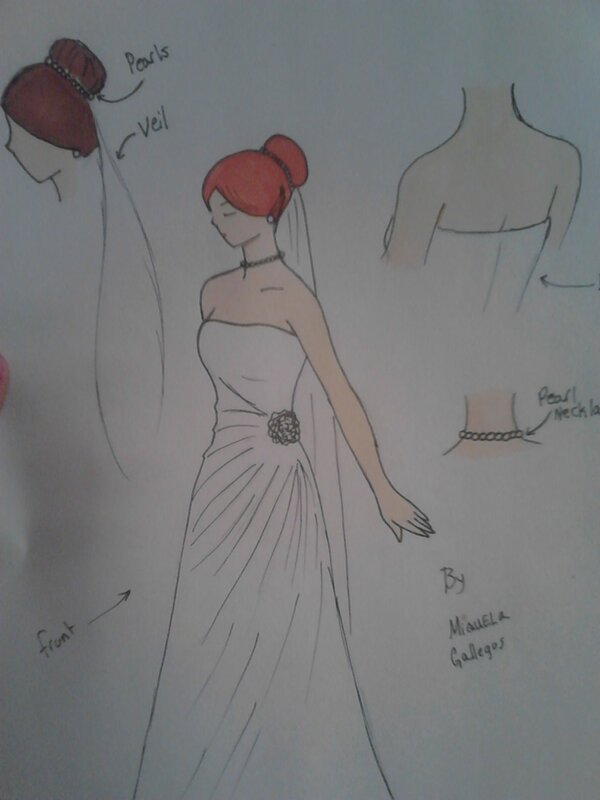 We are impressed with of all our fans for sharing their art and enthusiasm–it was an exciting final day of voting. 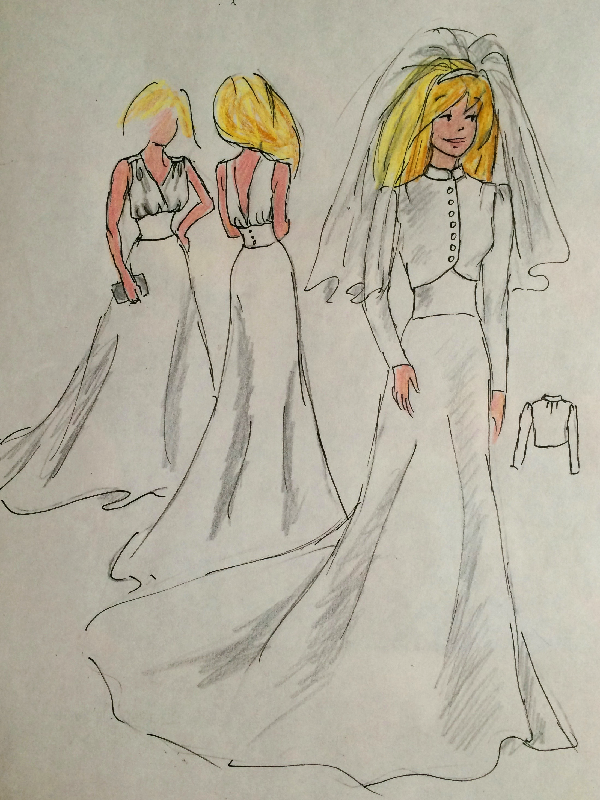 Congratulations to the winning design by Philip Gust, from Redwood City,California! 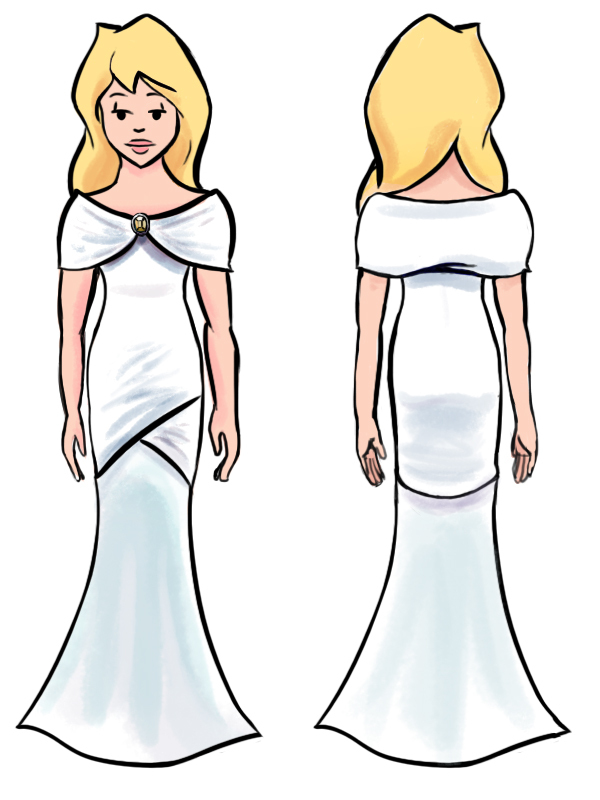 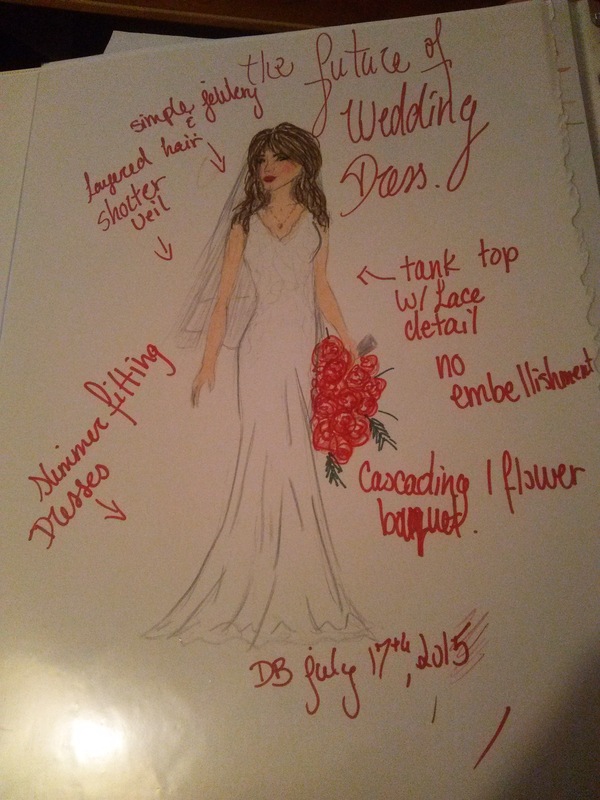 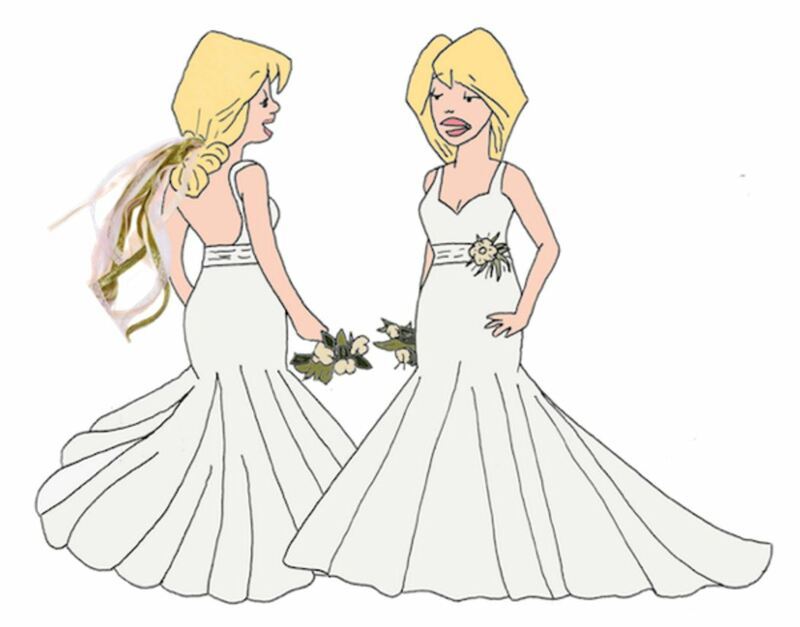 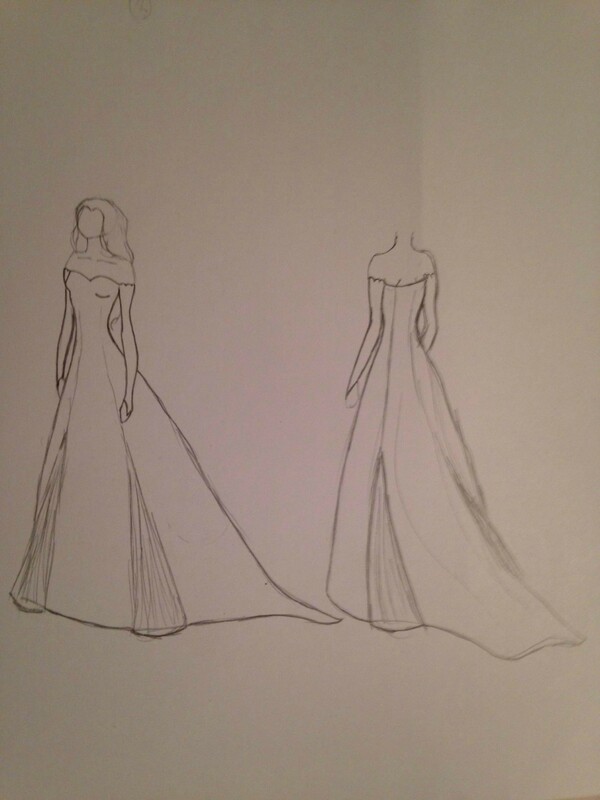 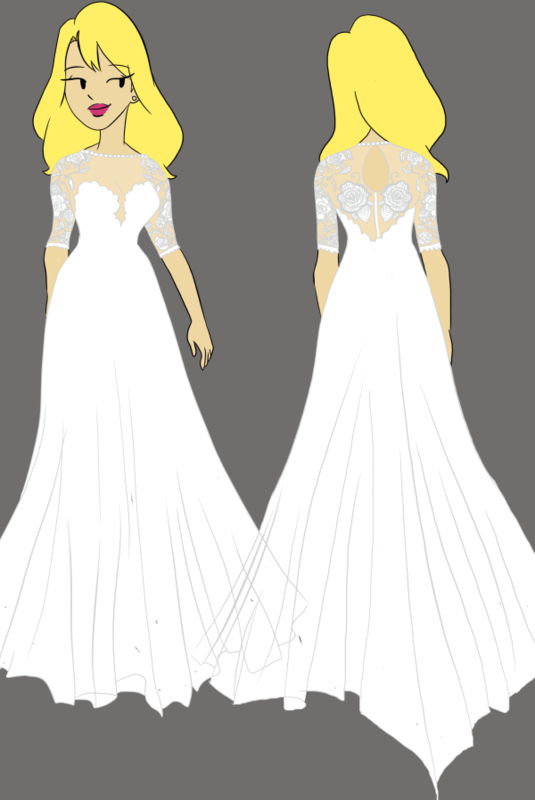 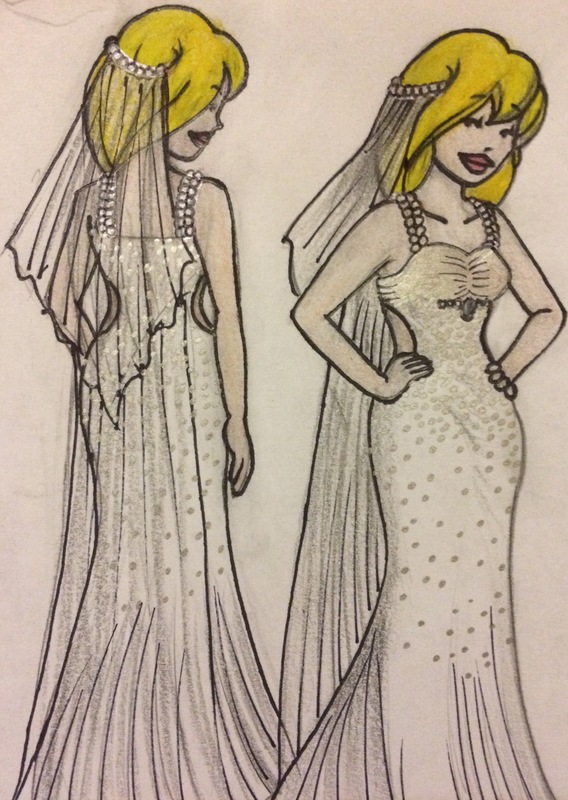 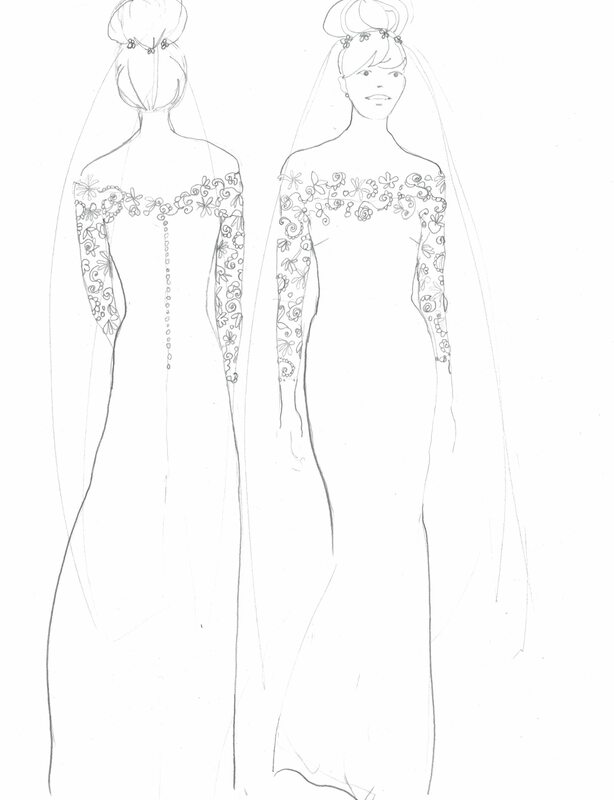 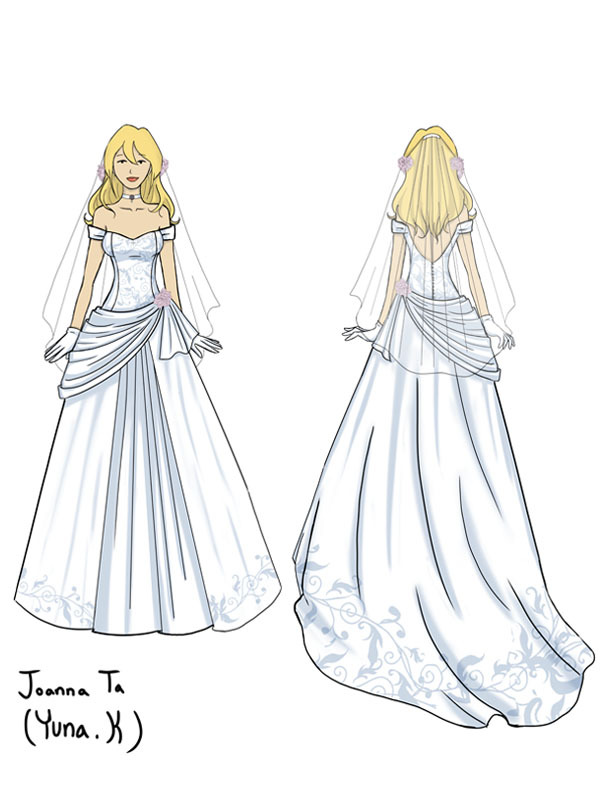 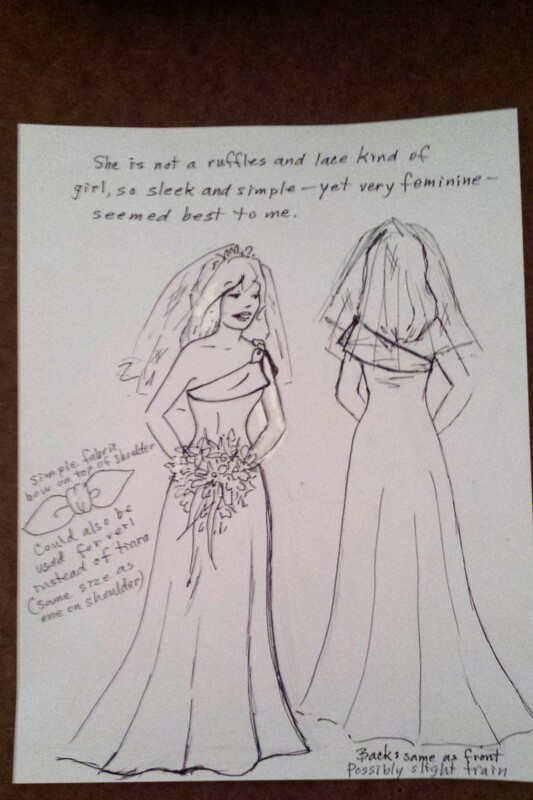 Greg Evans used the winning dress as the template for Toni’s dress in the comic strip for her December wedding. 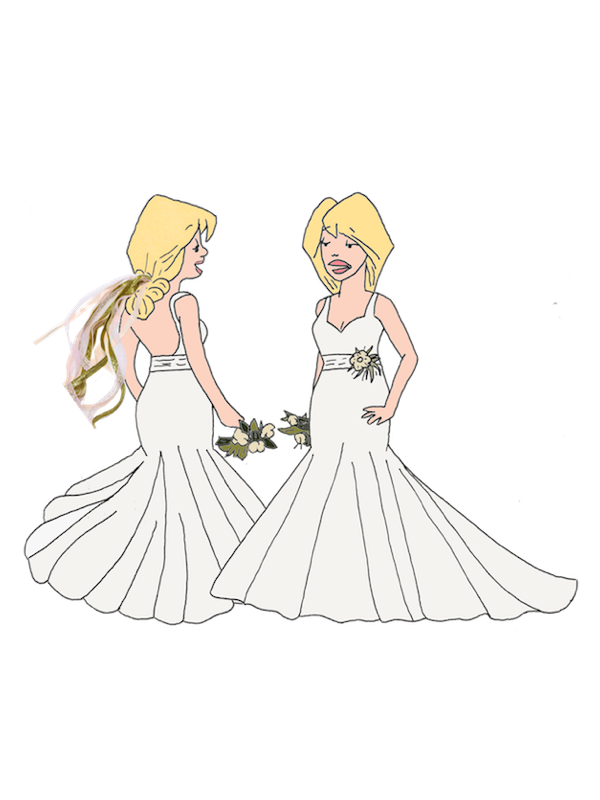 We encourage you to browse all the wonderful designs!